Layer your outfit with colour and warmth, with our multicoloured polo shirt skilfully crafted with a Extra Fine Merino Wool for a soft and durable finish. This long sleeved piece features a delicate striped pattern that races across the profile. A truly enduring investment for any edit, it will team seamlessly with everything from smart separates to dark denim. Our detailed Help section answers the commonly asked questions. Click here to visit now. If you require assistance, our customer care team are on hand to answer any questions you may have. Click here for contact information. • For more information you should check the care label found inside your garment.  The John Smedley Online Store offers a 14 day return period for all customers. You must return your unwanted items in their original condition. *John Smedley offers a relaxed returns window during the months of November and December. Any item(s) purchased during the months of November and December for the purpose of a gift must be returned for a full refund or exchanged by the following 31th January. Please click here for full details. Our UK Store offers free deliveries where the order value is £180.00 or above. For orders under £180.00 there is a £5.00 delivery charge. All our deliveries to UK addresses are shipped via DHL using their Express Pre-12 service. Delivery is next working day from the day of despatch. Delivery dates are stated in UK Time and are subject to card security checks, stock availability and fulfilment by our courier service. Our customer care team may be able to locate this product for you. Please complete the details below, and we’ll endeavour to reply within 3 working days. Standard Fit - These styles offer the ultimate classic fit. Tailored to flatter, these pieces aren't as contouring as the Slim Fit but provide a neater silhouette compared to Easy Fit styles. 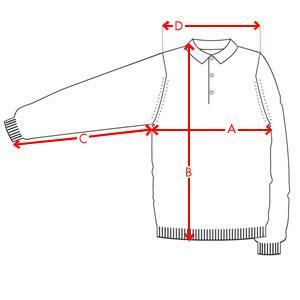 John Smedley garments for men are labelled from XS through to XXL. Please note that stretch and ease are natural properties of our knitwear and the closeness of fit will vary according to type of style. If you require further assistance, our customer care team are on hand to answer any questions you may have.